Get rid of invasive plants on your own property. Clean your vehicle, boots, outdoor gear, and pets of mud and debris before leaving town for other parts of Alaska. Cooperative Extension has produced a smartphone app with info and photos on invasive plants. And, you can report them right from your phone! 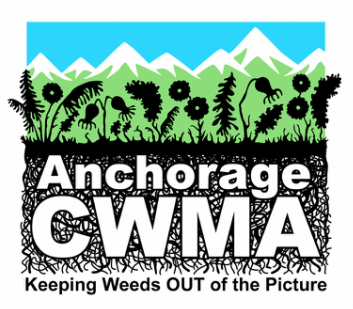 Search for the Alaska Weeds ID app in the Apple or Google app store.